Build your next home on the Oregon Coast! Minutes to lakes, the beach & the Oregon Dunes. Scenic setting located on the corner of Huckleberry Lane and Clearlake Road in the beautiful Woahink Lake area just south of Florence. 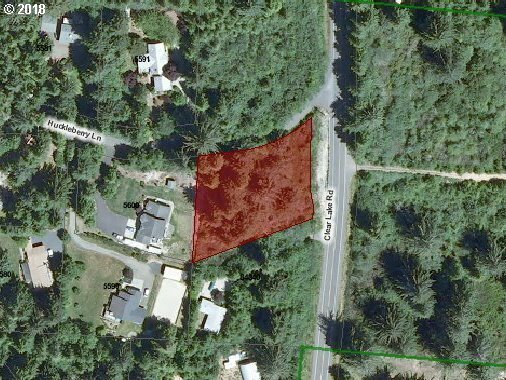 This gently sloping lot is just under an acre with native vegetation and trees. Power is available. Water would need to be developed. Septic approval is on file with the county.